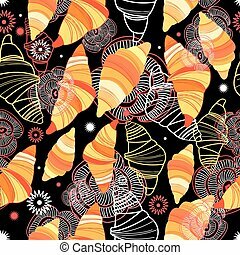 Assorted croissants. 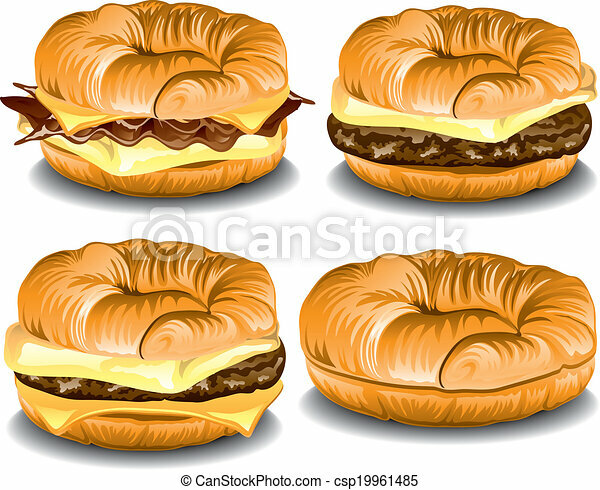 Illustration of assorted fast food croissant sandwiches. 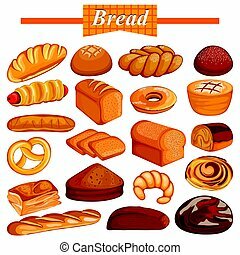 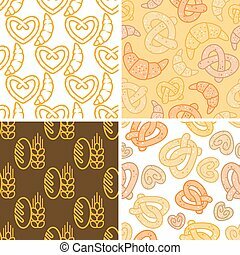 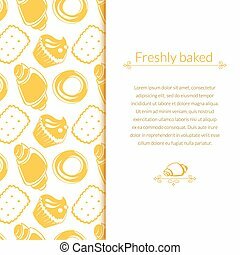 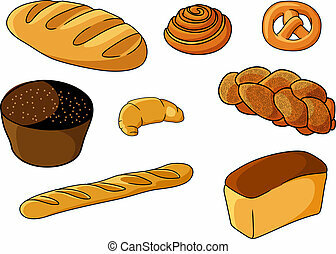 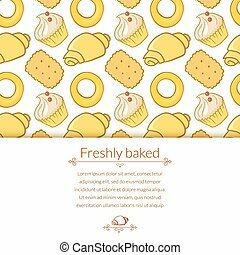 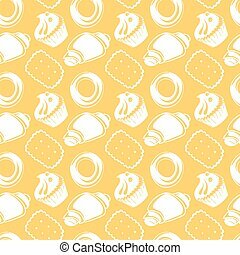 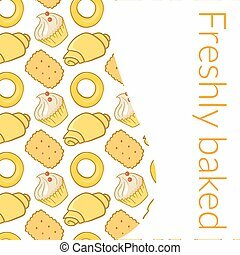 Croissants And Scones Bakery Assortment Isolated Icon. 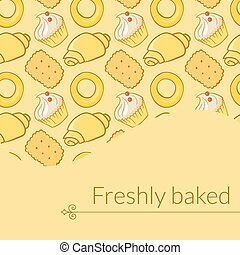 Simplified Realistic Flat Vector Drawings On White Background. 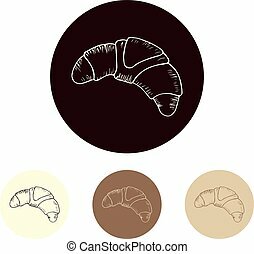 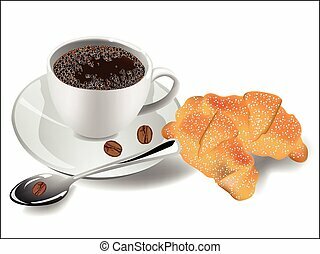 Two Croissants Isolated Vector Icon From Set Of Bakery Shop Pastry Assortment Menu Items. 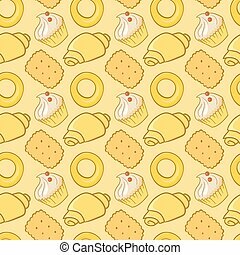 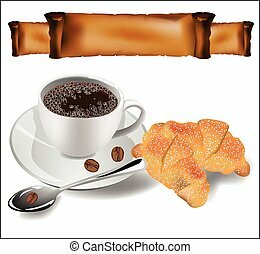 Cartoon Sticker With Cafe Breakfast Sweet Baked Snack.